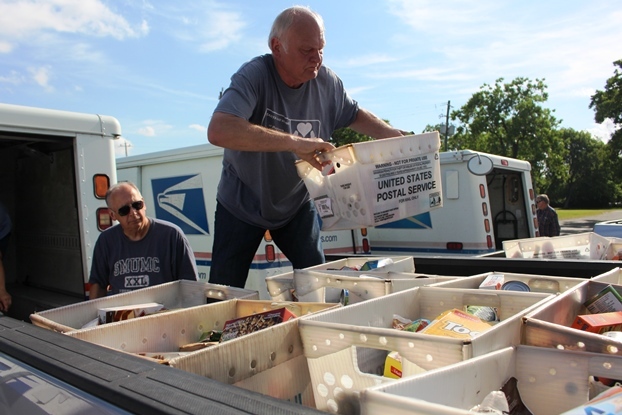 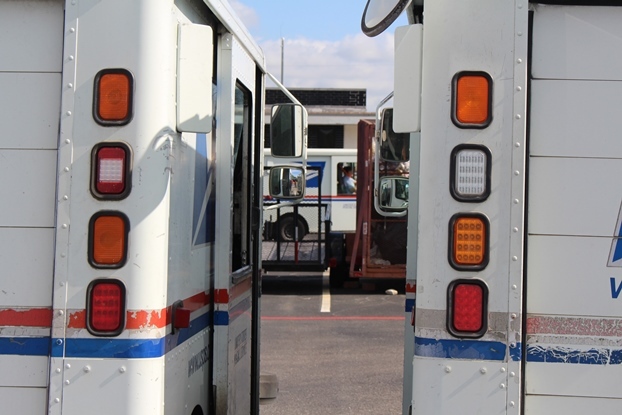 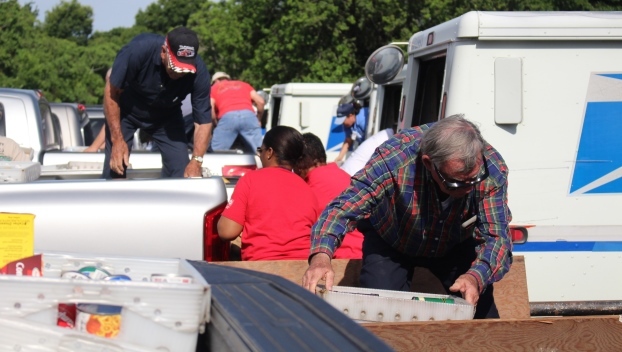 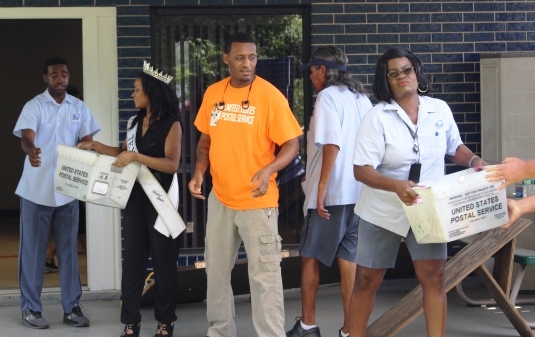 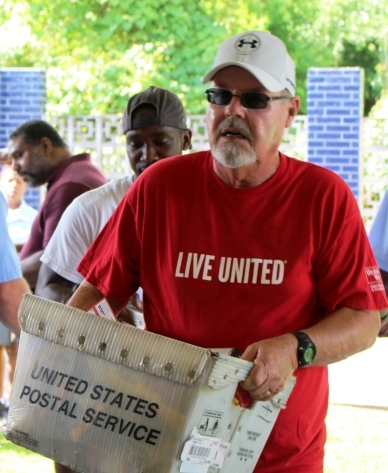 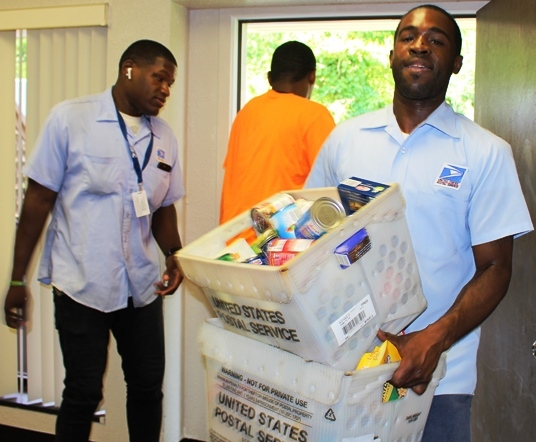 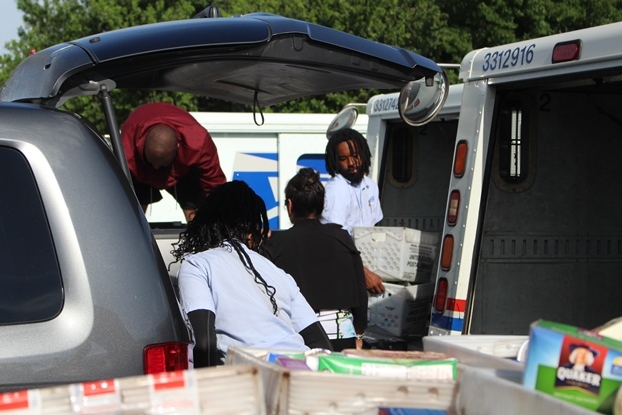 Saturday, May 12th marked the 26th anniversary of one of America’s great days of giving — the National Association of Letter Carriers Stamp Out Hunger Food Drive. 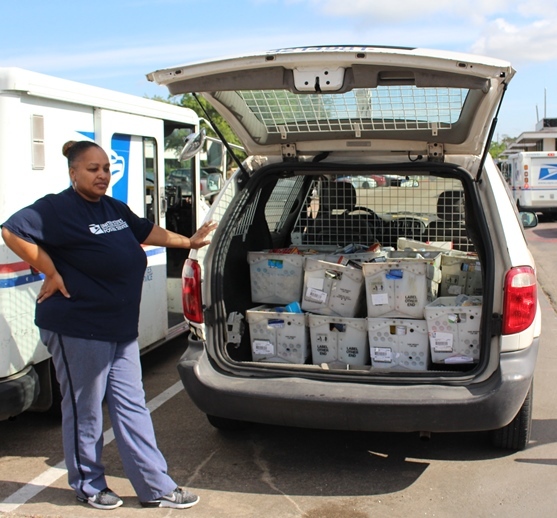 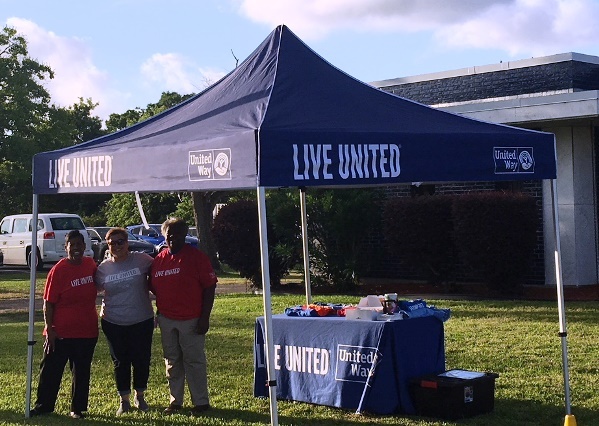 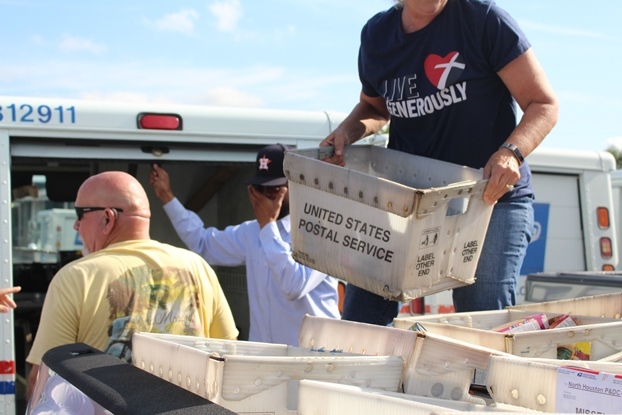 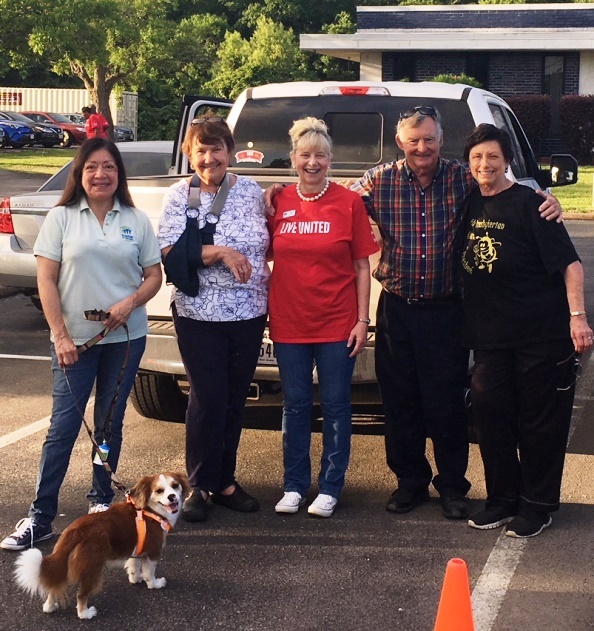 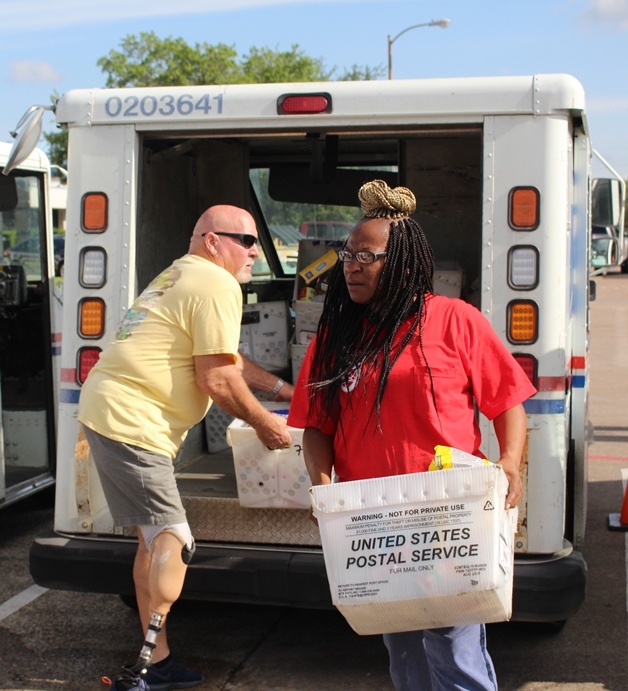 United Way of Greater Baytown Area & Chambers County partnered with local letter carriers again to collect food that was quickly distributed to food pantries. 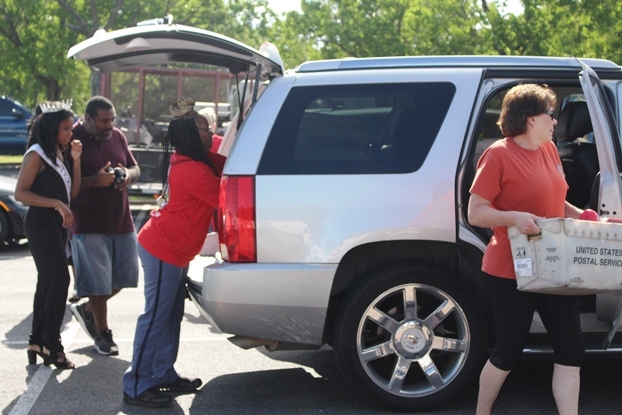 Th collection for non-perishable food donations is done each year on the second Saturday in May. 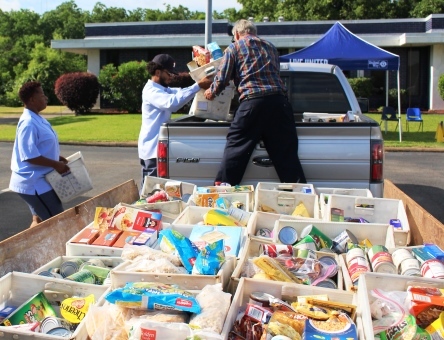 This year, our community donated nearly 22,000 pounds of food. 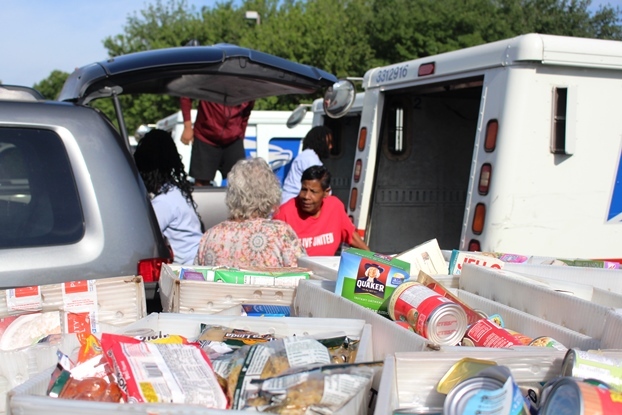 All of the food collected will be distributed to local nonprofit food pantries serving Baytown, Highlands and Chambers County. 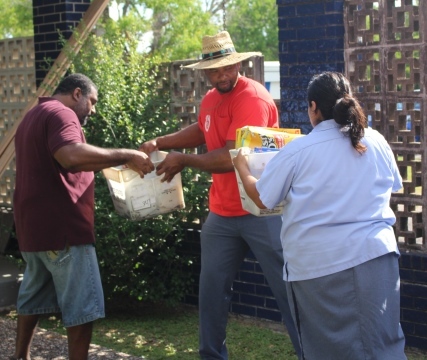 The need for food donations is great. 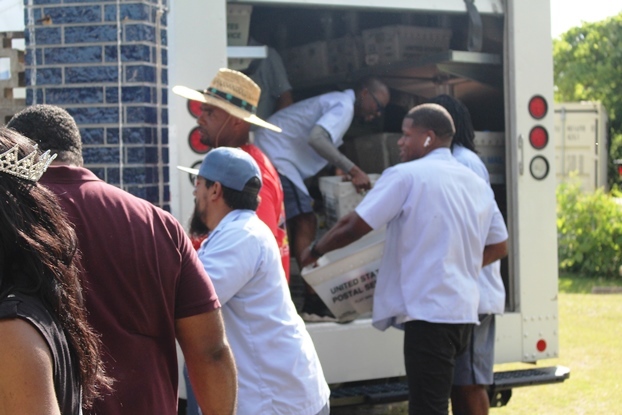 Currently, 49 million Americans -1 in 6 - are unsure where their next meal is coming from. 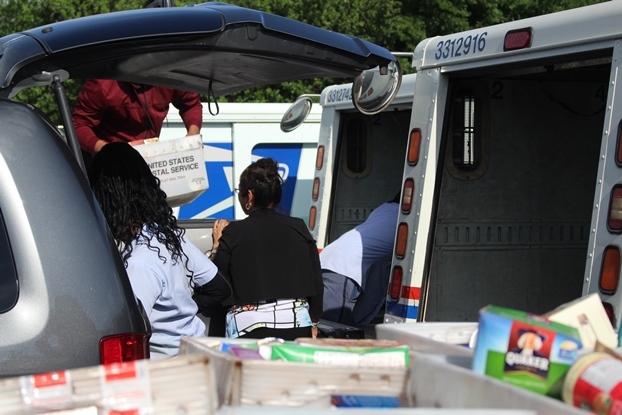 Thirteen million are children who feel hunger’s impact on their overall health and ability to perform in school. 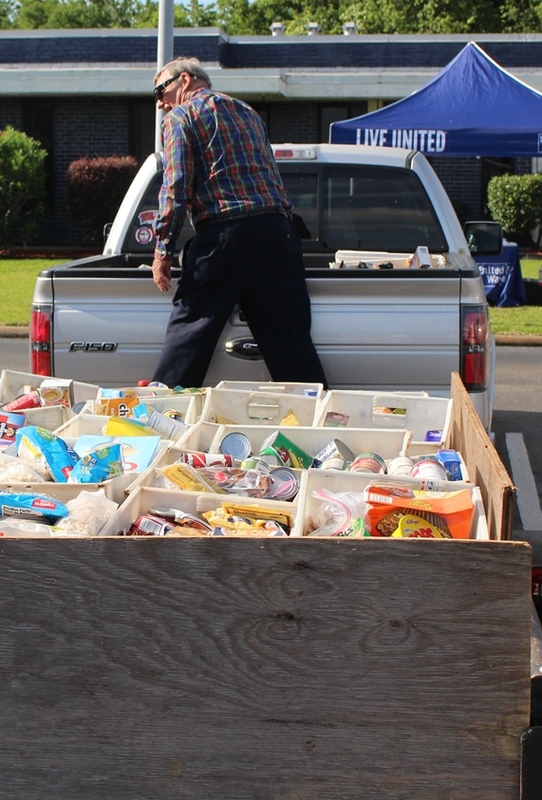 More than 5 million seniors over age 60 are food insecure, with many who live on fixed incomes often too embarrassed to ask for help. 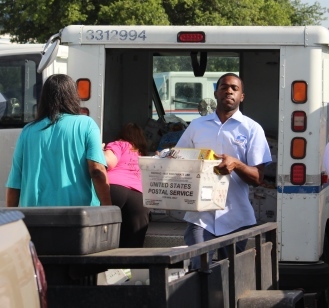 In our community, it is the number one need as reported by 2-1-1 Texas/United Way Helpline, the information and referral call system for human services. 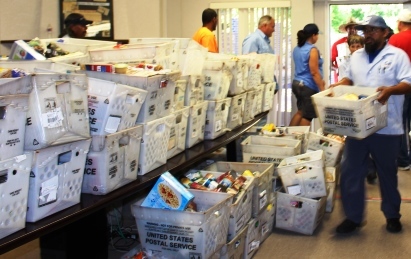 For more statistics on food insecurities, go to: https://hungerandhealth.feedingamerica.org/understand-food-insecurity/.